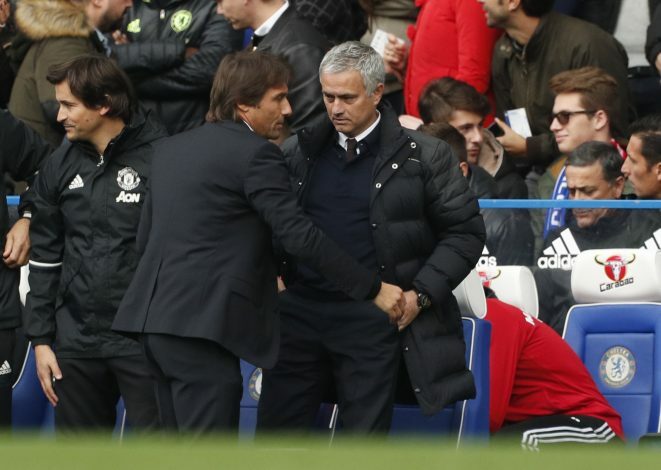 Chelsea manager Antonio Conte reckons his side have a better mentality at present than they had under Jose Mourinho. Antonio Conte arrived at Chelsea this summer with expectations of resurrecting the team as they finished last season at 10th place in the league table. After a series of defeats, Chelsea sacked Jose Mourinho in late 2015, and Guus Hiddink was appointed as the interim manager till the end of 2015-2016 season. But since Conte’s arrival, the Blues have seen progress in every aspect of the game compared to last season. The Italian has stated that he is pleased with the performance from his players this season. He also said the boys have worked hard with commitment, and they deserve this success. “I tried a different solution before changing the formation — but I think the most important thing is the mentality, our strong mentality,” said Conte. “Also hard work during the week. Tactical work, physical work, analysis work, good food. We touched different aspects to try to improve. I’m pleased for my players. They deserve this because, every day, I see their commitment, their workrate during the training sessions, their will to do something important this season. Chelsea are currently at top of the league table with 43 points. The Italian’s tactics, along with the change in formation to 3-4-3, has effectively brought success to Chelsea.